Highalnd Images: Newspaper Article, Ross-shire Journal. 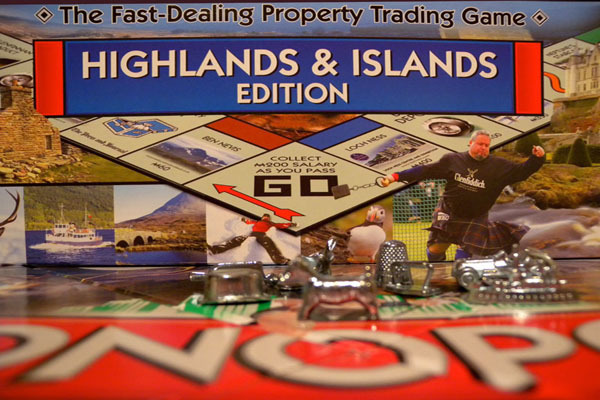 After the launch of the Highlands and Islands Monopoly, our local newspaper, the Ross-shire Journal, ran a story about the launch of the new game and about our photography. The article was in the 3rd December 2010 newspaper with a photograph of myself with my camera and the Monopoly board. The story was about the game and how it was launched and also about myself and Jimmy's photography interests and achievements.